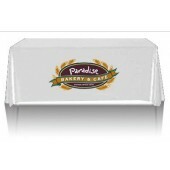 Table throws add an elegant and professional touch to your table top display. 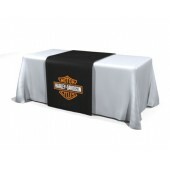 Our table throws are crafted from premier quality thick satin base material which is waterproof and UV resistant. 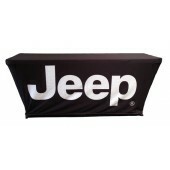 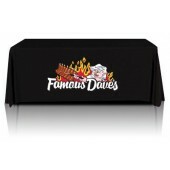 You can customize table throws for your needs with full color digital graphics print.